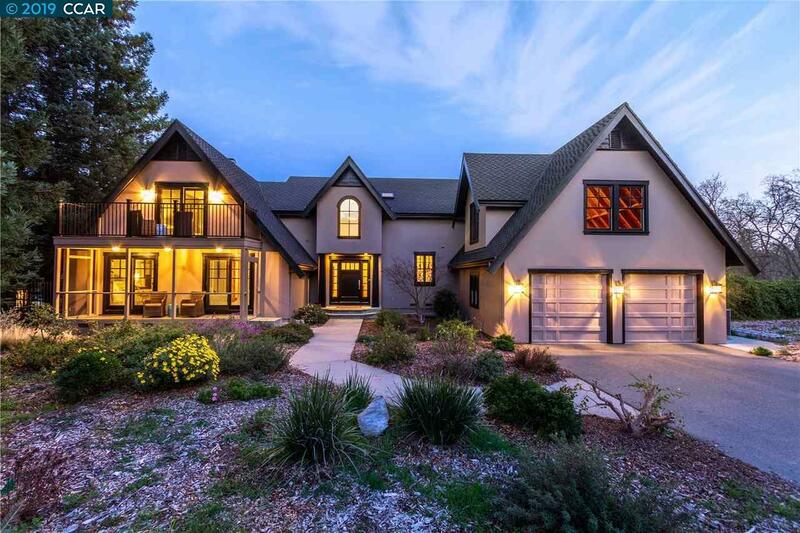 Custom built in 2001, this grand estate home located in pastoral Reliez Valley, offers expansive living with soaring ceilings, over-sized Andersen windows and doors. With 4 beds, 3 full and 2 half baths plus an office/bonus room, 1776 Ivanhoe is exceptionally spacious. Chef's kitchen features custom cabinetry, large island with seating and a butler's pantry. An elegant formal dining room that flows easily into the great room that is filled with natural light, wet bar and over-sized fireplace. Private +/- 1000 sqft master suite with views of Mount Diablo. Master closet is designed for endless wardrobe space. Do not miss approximately 500 sqft of unfinished storage off of the master that could be easily converted into an in-law unit. With views of Mount Diablo, the grounds offer multiple entertaining areas. Plenty of room for a sport court, guest unit or pool. This estate home offers incredible privacy while being a stone's throw from downtown Lafayette. Award winning Lafayette schools.